Online ordering menu for Cheesy Pizzi. 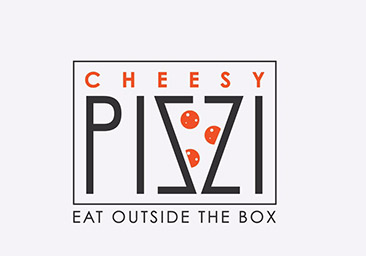 Create your own pizza or try one of our specialties here at Cheesy Pizzi such as the Chicken Pesto Pizza, Mediterranean Pizza, or the Philly Steak & Cheese Pizza. Our menu also features Sujuk Pide, sandwiches, wraps, and calzones! Find us on Wisconsin Avenue between Highland Avenue and West Virginia Avenue. We're near Battery lane Urban Park and the Suburban Hospital. Order online for carryout or delivery!